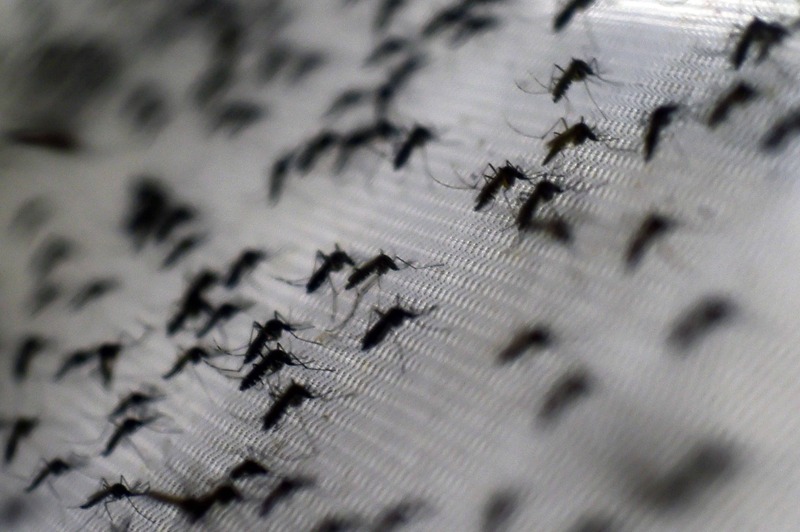 RIO DE JANEIRO – Ten thousand mosquitoes immunized against dengue fever have been released in Brazil as part of an innovative attempt to curb the spread of the tropical viral sickness, biologists said Thursday. Gabriel Sylvestre Ribeiro told AFP that the Aedes aegypti mosquitoes were released in Tubiacanga neighborhood in northern Rio state. “We inoculated them in the lab with the Wolbachia bacteria, which block the development of the dengue virus,” he said. “We release the ‘good mosquitoes’ in front of people’s houses so that they enter and reproduce with the wild mosquitoes. Their progeny will no longer transmit dengue,” which can be fatal, said the biologist. After two years of research, this is the first time that a Latin American country has tested a method already functioning in Vietnam, Indonesia and Australia, where the first eggs of the dengue-carrying Aedes aegypti mosquitoes inoculated with Wolbachia were imported to Brazil. The researchers hope to obtain results next year when the majority of the mosquitoes in Tubiacanga should already be immunized and harmless to people. Brazil has been the country most affected by dengue since 2000, with seven million cases reported. Over the past five years, the sickness has caused some 800 deaths. 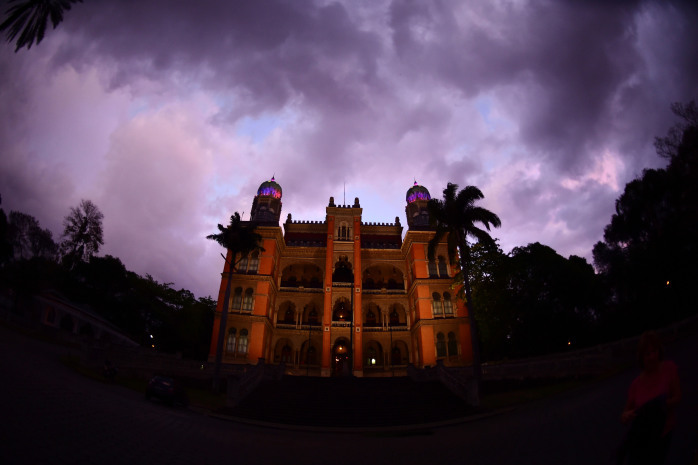 The Fiocruz experiment is an addition to a project using genetically modified mosquitoes and will be rolled out to other neighborhoods and cities. The 2013 tax return extension deadline is approaching for US expats. Are you ready?